The advent of innovation and business converge to bring revolutionary concepts and materialize them for the everyday man. These are what startup companies do and strive to achieve with the help of their partners and investors that also see the potential for their ideas, and give them the chance to grow and become a global leader in their respective market. Through trial and error, their research and sense of business will continue to grow and bear fruit for the benefit of not just their investors, but also for their clients. 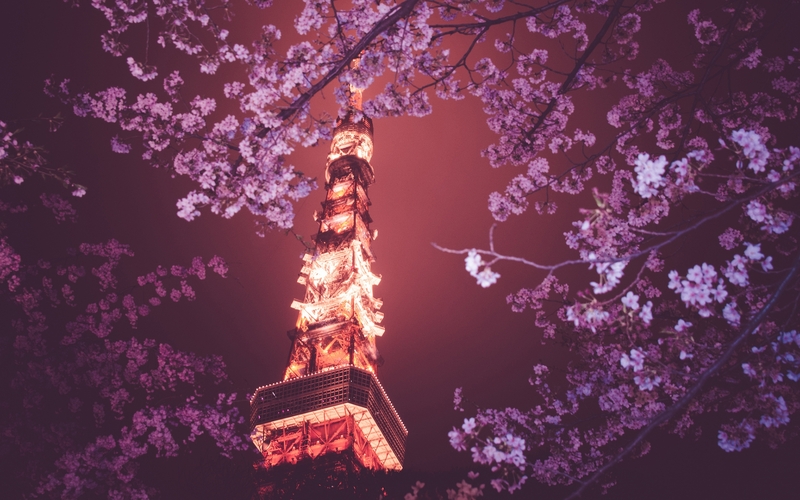 The startup companies in Japan are quickly making a name for themselves, but are still young and will need the support of their backers to survive the cutthroat nature of the business world. The Japanese have been known to be the most creative bunch of people in recent years that some call them "the internet in real life". They are wacky, fun, insightful, traditional, original, unorthodox, creative, and very ingenious when it comes to their ideas that in recent years they have taken the western world by storm and are still growing in influence especially to the younger demographic. So let's have a look at some of the cool startup companies that could very well create a new staple in how are lives are spent. This is a company wherein they provide anyone who is interested or willing to learn how to code which is good way to get started with their careers in the IT industry. This startup provides the necessary education needed for individuals, educational institutions, and even business institutions to learn how to create programs. Since this is a Japanese startup company, the basic language of the tutorials will be in Nippongo but there are plans to release an international version sometime in 2017. The company allows individuals or groups to freely select which course would have the most interest to them or would suit their needs more with a wide array of selection of the basic programming languages. 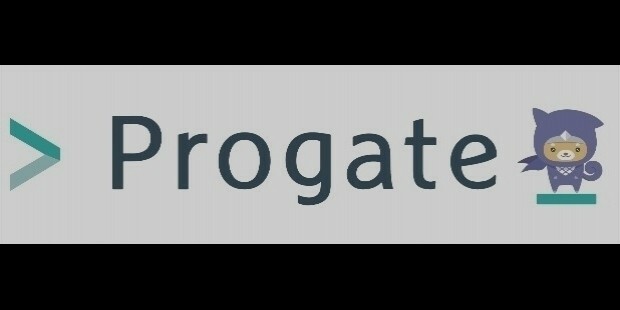 Progate was originally a project that was created by students but it had quickly caught the attention of some of Japan's startup ecosystem leaders. It's leading investors are East Ventures, Mercari, Nanapi, FreakOut, and DeNA. The program also has plans that are fit to which type of learning level you currently need, from plans for junior or high school level to plans for the corporate or organizational level. The company has a lot to offer to the general public and it is clear that they will continue to grow and create even more programs or polish up their current ones to create a better learning environment so everyone can benefit from their services. This is a company that creates products that are able to identify keywords then proceeds to extract them from multitudes of texts, or if asked a question they would analyze the text and retrieve an answer for the user. One of its three main products is called Linkify which when integrated to the user's application or website it will analyze and turn the important words into links so that the users will be able to look them up with a tap. The second one is called Semantic Kernel which can extract entities from paragraphs with refined precision, attaches a level of importance to each keyword and link them to Wikipedia pages. And the last one is called QA Engine which is an advanced AI that can answer any queries with precision. The company's main goal is to provide assistance for companies to improve on their ability to give targetted recommendations to their clients. They also have the capability to provide powerful automated help desks services. The company has had high recommendations and accolades for their language processing services. With how the company is gaining recognition they could become part of the forefront in terms of AI development or could even integrate their technology with those of existing but more popular ones like Google or Siri. 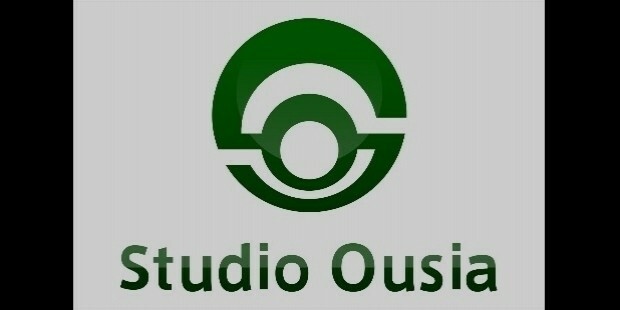 Studio Ousia is on the right track and will definitely gain more recognition for the years to come. This is a company whose goal is to develop Odor Imaging Sensors. Unlike normal gas sensors, Aromabit tells you the smell of a given gas in the form of a visualized pattern. The Odor Imaging Sensor utilizes a multiple-elements arrayed sensor system, with each element designed to to have varied characteristics to enable odor imaging. They are currently developing multiple devices that can take advantage of this new type of technology. This technology can also benefit smart devices since they are only limited to the senses of touch, sight, and sound. It might also have the potential to evolve into a sort of poison checker. Aromabit has already secured a patent for their technology and they already have their funding backed by Innovations and Future Creation Inc. and East Ventures. 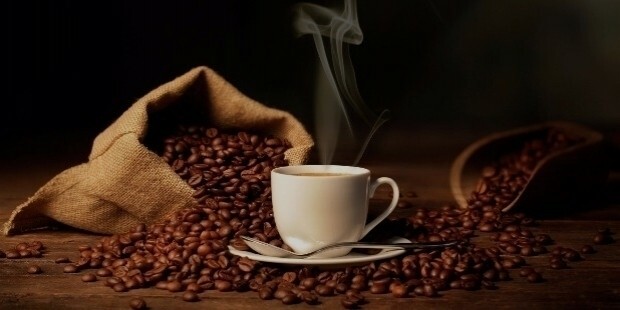 The concept is certainly fresh and new but there are quite a lot to be gained from this like being able to determine if the air you are breathing is actually poisonous yet you are unaware due to how sweet or fragrant it is. This technology could also prove useful in terms of keeping the streets clean and would improve the overall sanitary level of cities, towns, and other communities that are interested in making use of this new technology. This is a company whose ambition is so great that they are even partnered with researchers and developers from various nations with the goal to create the ultimate life support robot. Their robot is known as Tapia which is a more personal version of an assistant of the likes of Cortana or Alexa that has even greater capabilities than the two combined. Tapia will have international and professional capabilities that make it completely different from other robots. MJI has even stated that the robot can work in restaurants and hotels which has sparked the interest of international businesses and have already made inquiries into utilizing it for mass production. The company's primary investor is Sparx Group which just recently funded them for $5 million USD. They have multinational support and development such as USA, Hong Kong, Korea, Canada, Taiwan, and many more. 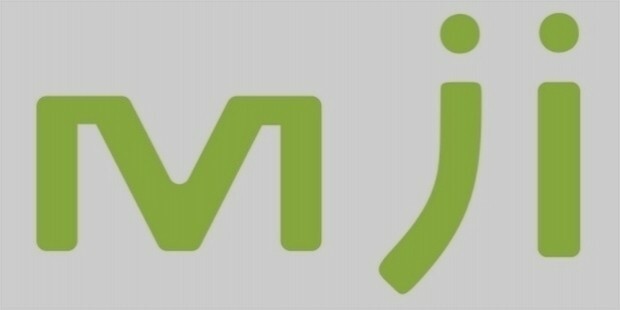 MJI strives to fuse the knowledge of the other countries to make Tapia an even better robot then any before it and make it flexible to cater to the needs of its users. The company is certainly something to watch out for in the world of robotics. Their level of ingenuity and innovation is certainly staggering as well as how open they are with sharing their knowledge with other countries to make development faster and easier at the same time.